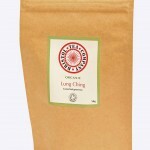 Lung Ching, also known as Dragon Well, is one of the most famous Chinese green teas. 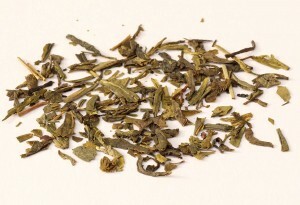 The very best leaves are pan dried by hand to create their unique flat shape. 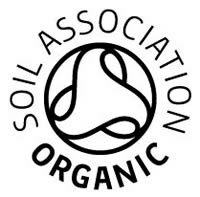 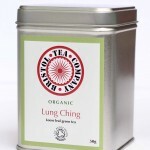 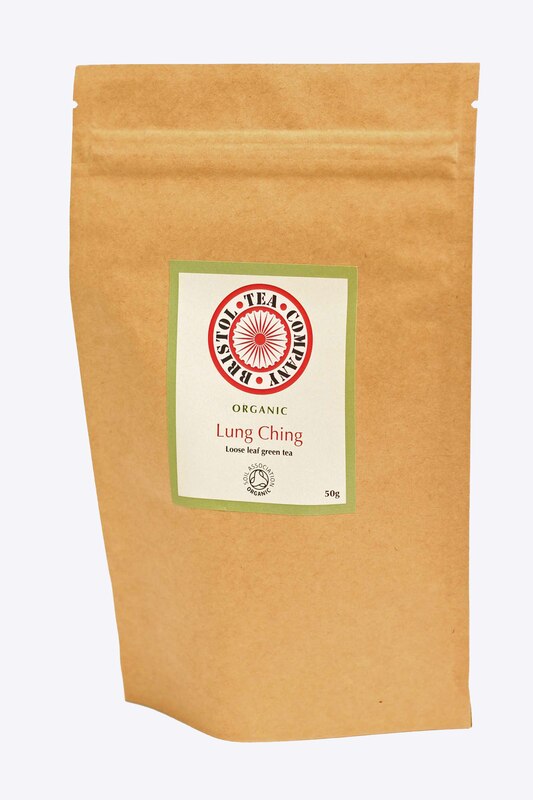 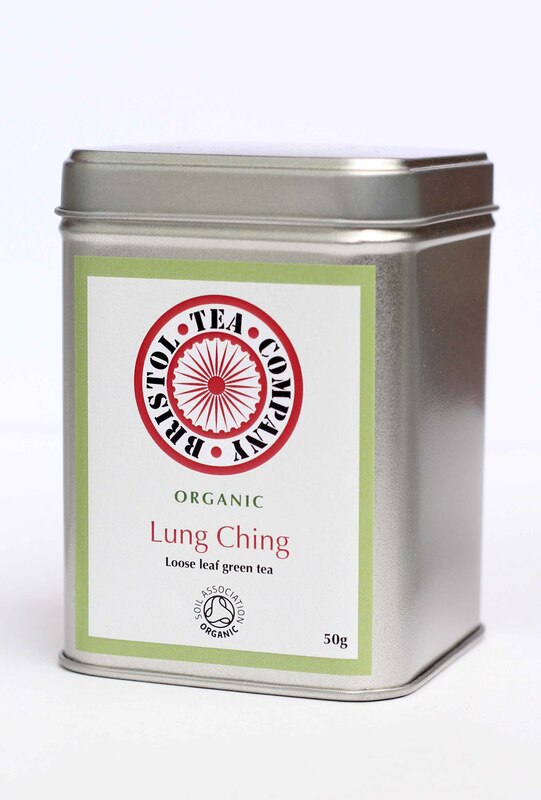 Our organic Lung Ching comes from the eastern province of Zhejiang, where the tea originated and the emerald green leaves have a wonderful sweet, grassy aroma when infused. It has a bright amber liquor with a spring fresh flavour.